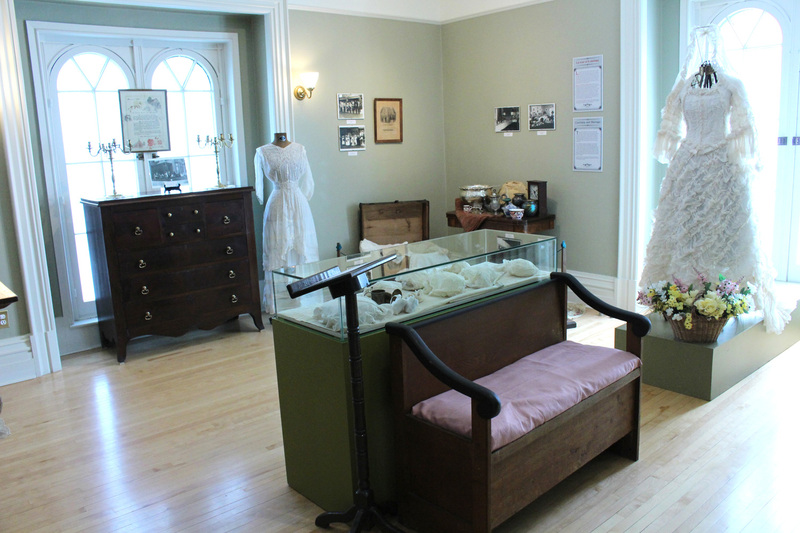 This exhibition discussed changing traditions and lifestyles involving the family, as they were experienced in Stanstead County during Victorian times. 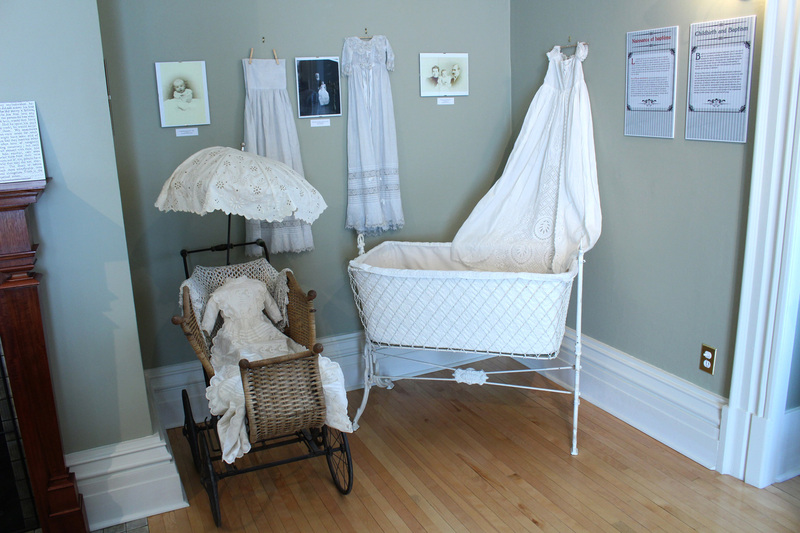 The exhibition explored the ways in which important stages of life, such as the birth of a child, the ceremony of marriage and the ritual of mourning the departed, became increasingly codified during the Victorian Era. 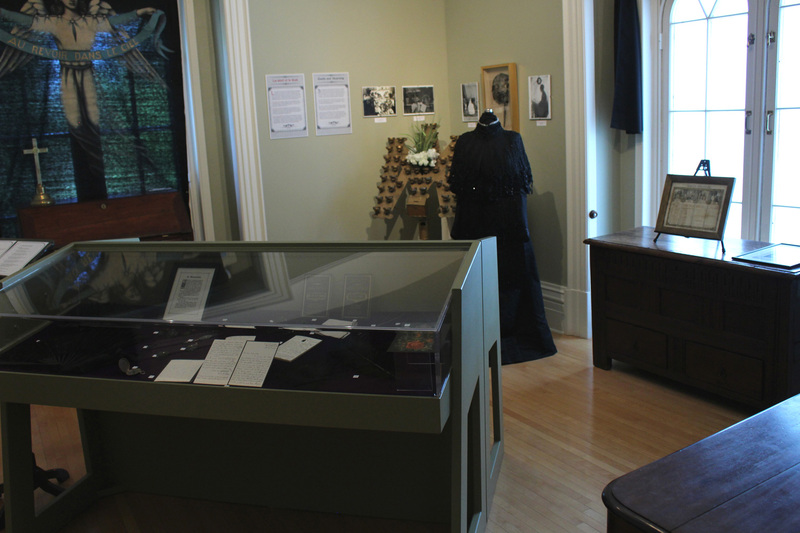 This exhibition provided a rare occasion to see some of our collection’s most interesting holdings that are usually hidden away in storage: magnificent clothing, rare artefacts, photographs and archival documents.